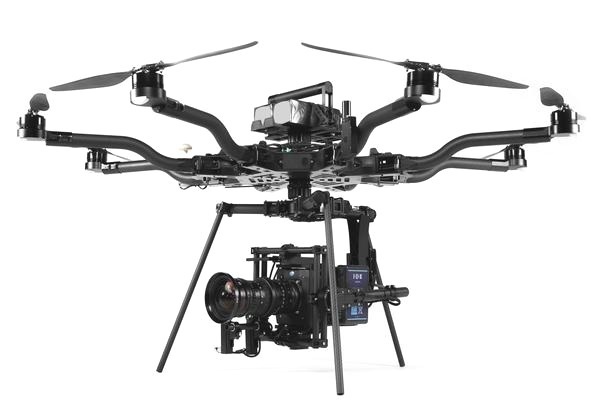 The Freefly Alta 8 is our heavy lifter drone. With the ability to carry a payload up to 20 pounds we use this drone to hold an Alexa mini and another cinema grade cameras that are too large for other drones. 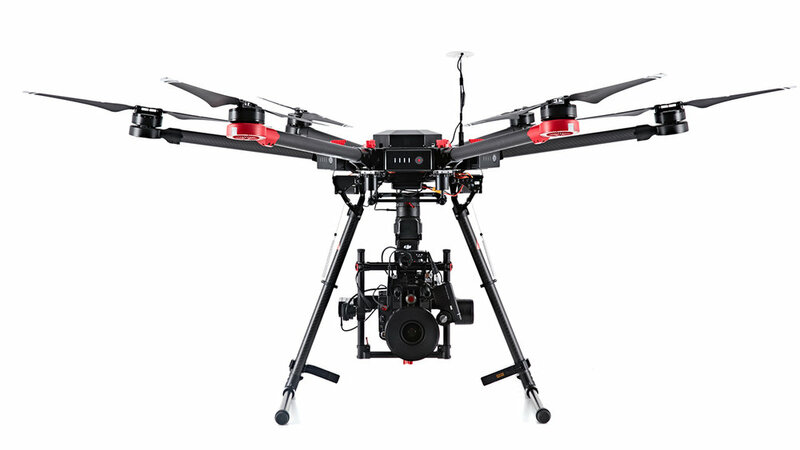 The M600 Pro flying platform is designed for professional aerial photography and industrial applications. We use it to hold the RED scarlet to get the best possible aerial cinematography. All-in-one flying platform built for performance, portability and compatibility. Works great for high speed filming with with capability to go 58 MPH. It is compatible with multiple different payloads, we match it with the high quality X7. We have the ability to put this RED scarlet on a drone. 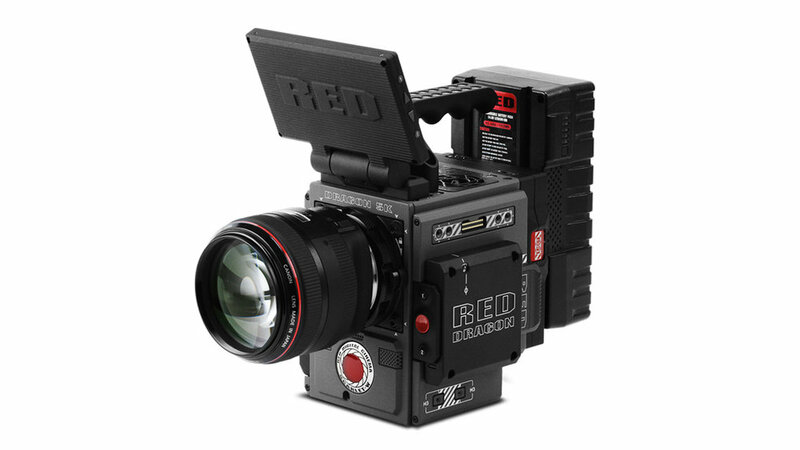 Designed for cinema video production, shooting in 5K the RED SCARLET cinema camera features the DRAGON 5K Super 35 CMOS sensor and REDCODE RAW imaging pipeline. The Zenmuse X7 is a compact Super 35 camera with an integrated gimbal made for high-end film making that delivers stunning resolution and image quality. A 24 MP. CMOS sensor rated at 14 stops of dynamic range preserves astonishing detail and offers both 6K CinemaDNG and 5.2K Apple ProRes with support for continuous RAW burst shooting at 20 fps and 24 MP stills. 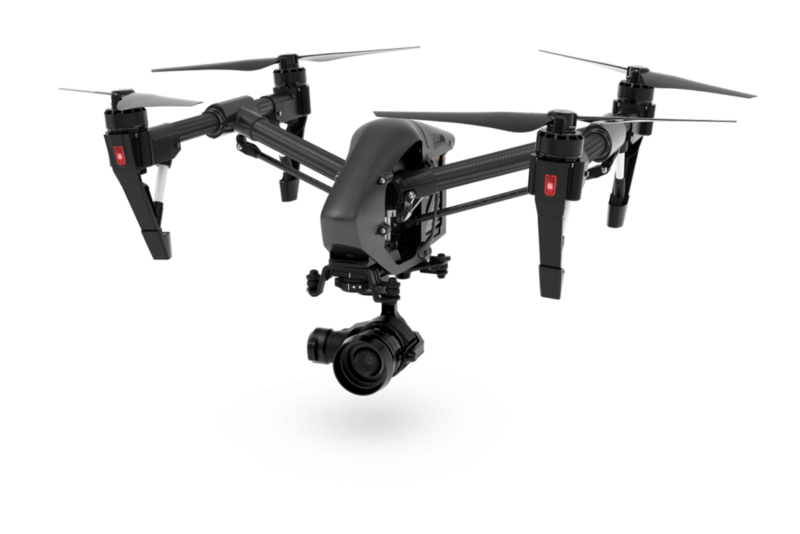 We pair this with the Inspire 2. This is a smaller drone this is great to get into tight spaced to ensure we get the best shot. It has a built in camera that provides clean video in up to 4K at 30fps and Full HD 1080p at 120fps for slow motion..